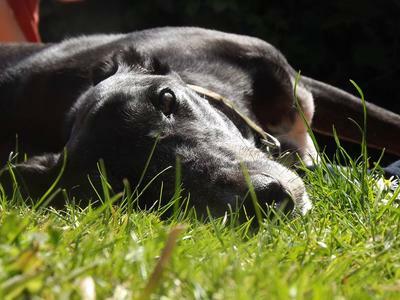 The Greyhound Adoption Blog will keep you up to date on all changes to the site. New pages with valuable health and caring information will be added. Such as product recalls and pet travel tips. Greyhounds make wonderful pets. 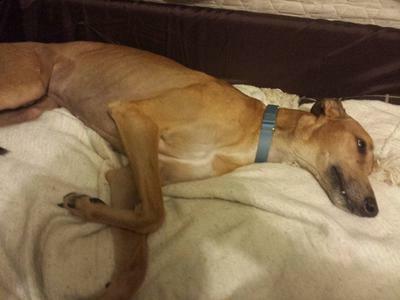 This site is for those who love greyhounds. How to rescue and adopt, health and safety and other topics. Continue reading "Greyhounds As Pets"
Continue reading "Dog Vacation at Pet Friendly Locations"
Greyhound behavioral problems can be control. 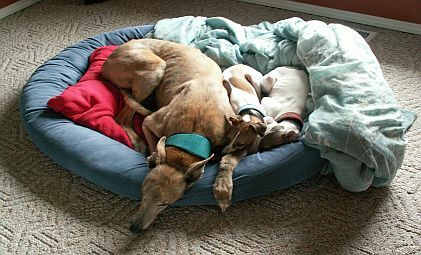 Continue reading "Greyhound Behavioral Problems"
Here are some of my favorite greyhound links. Continue reading "Favorite Greyhound Links"